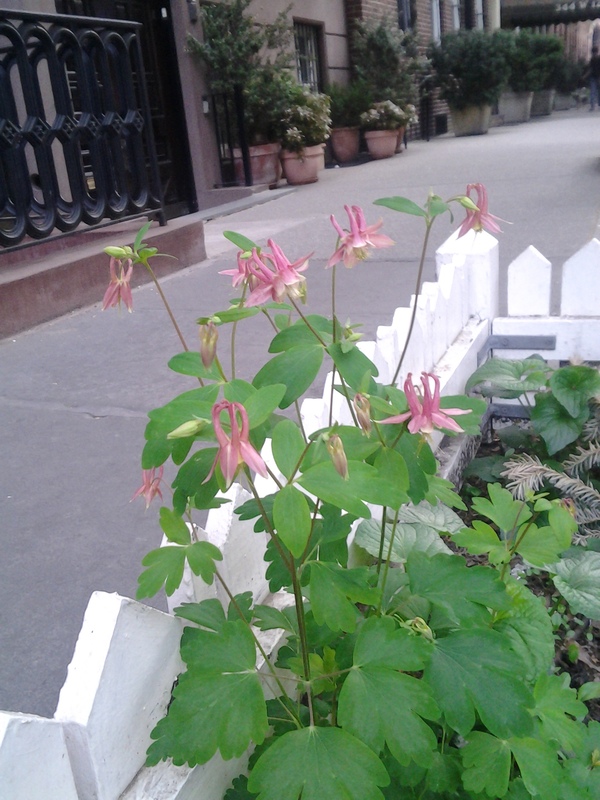 The sixth annual NYC Wildflower Week has begun and runs between May 11th and 19th. Click on the link under the blogroll to view the various activities and events scheduled to celebrate the authentic green New York . . . This is one of the things I enjoyed about the city when I lived there. I loved the flowers that were around. I always loved taking pictures of them. They are so beautiful.